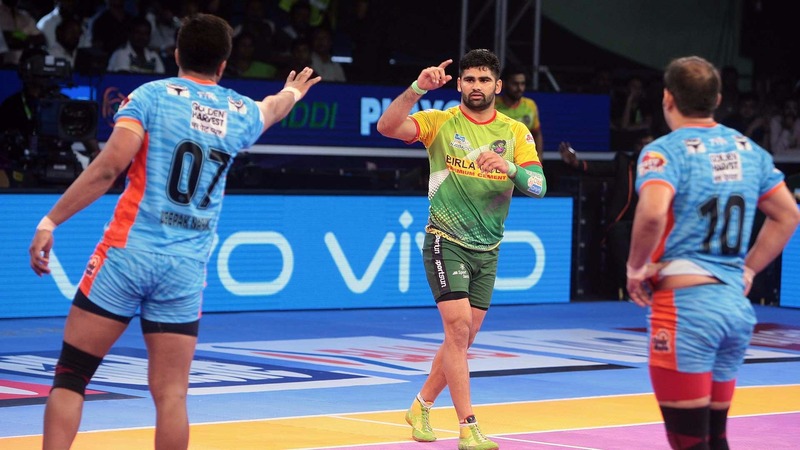 Pardeep Narwal once again showed why he is considered the best raider in the business as he scored 23 points and reached 350 raid points in the season in Patna Pirates’ 47-44 victory against Bengal Warriors in Qualifier 2 at the Jawaharlal Nehru Indoor Stadium in Chennai on Thursday. The Bengal fight was led by Maninder Singh and Deepak Narwal, both of whom scored their Super 10s. 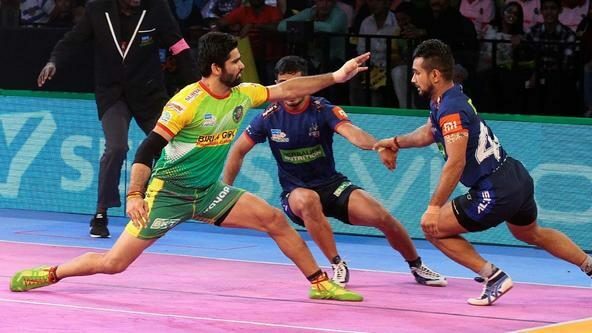 Pardeep led the charge for Patna Pirates once again by putting in a 5-point raid early on to inflict the first All-Out on Bengal Warriors in just the third minute. The Patna defence also showed some serious intent and put the side 13-4 ahead after the first quarter. 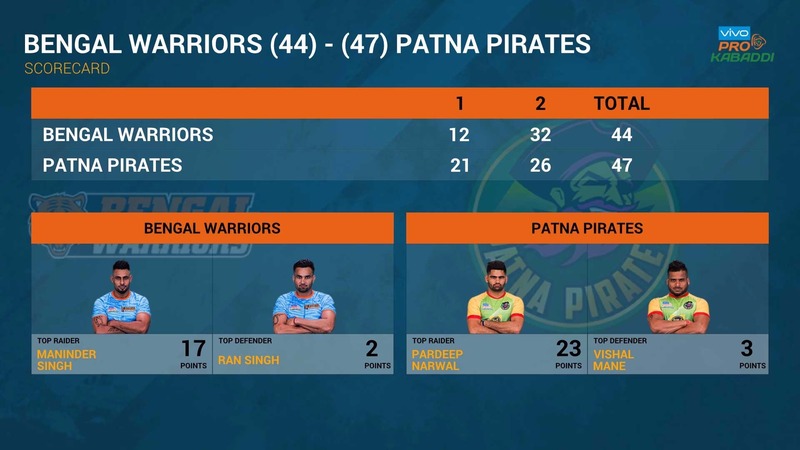 Pardeep looked like he would take the game away from Bengal at one point but Maninder and Deepak made sure the match stayed within the Warriors’ reach by picking up points on a consistent basis. At half-time, Patna had a 9-point lead and were in a strong position at 21-12. 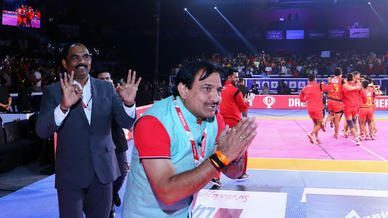 Bengal were on the brink of another All-Out in the second half but Shrikant Tewthia’s 3-point super raid brought them back into the game at 15-22. However, it was just a minor hiccup for Pardeep’s Pirates as they inflicted the All-Out soon after, and extended their lead to 28-17. 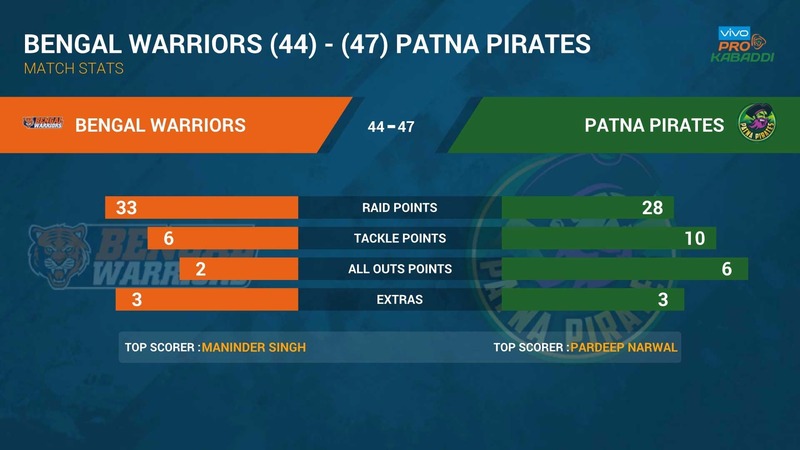 It was one-sided traffic from there as Bengal Warriors had to be content with bonus points while Pardeep kept picking out their players in almost every raid. The third Bengal All-Out came in the 15th minute as Patna took a comfortable 40-26 lead. 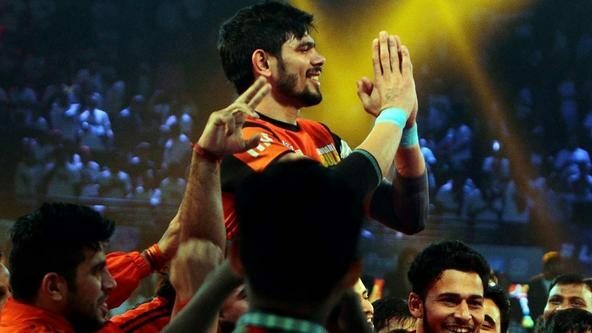 Maninder, meanwhile, soon reached his third Super 10 of the season against Patna and kept the pressure on but it was too little, too late for Bengal. 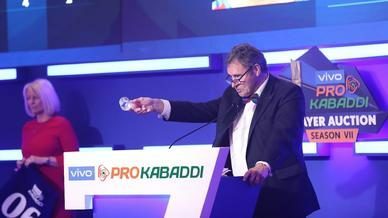 They managed to pull things back with an All-Out on Patna but the Pirates eventually completed a well-earned 47-44 victory, setting up a final clash with Gujarat Fortunegiants on Saturday.